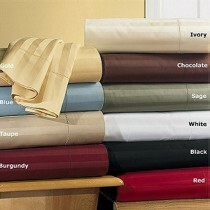 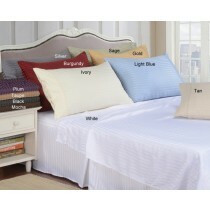 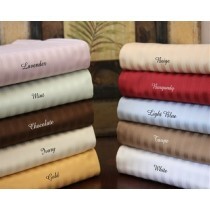 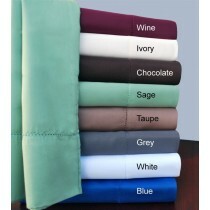 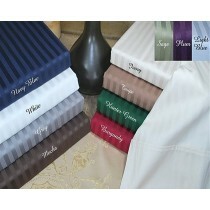 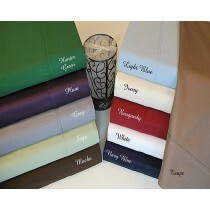 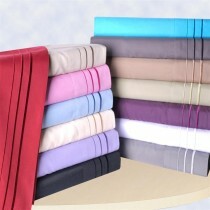 Add a touch of color and comfort to any bedroom with these twin sheet sets. 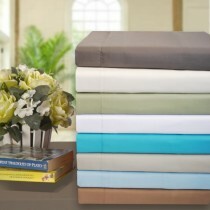 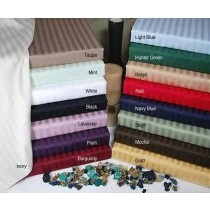 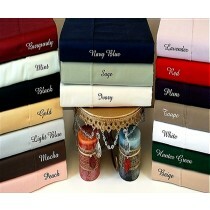 These sheet sets range from solid colors to fanciful floral and animal patterns to complement your room decor. 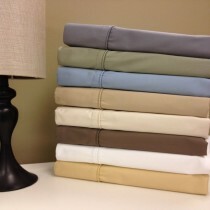 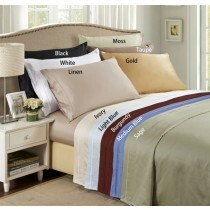 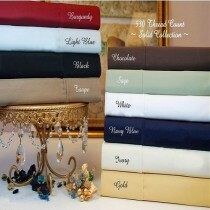 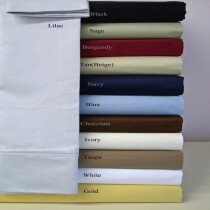 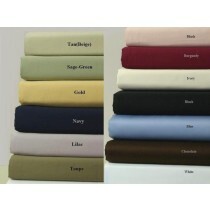 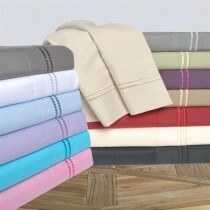 Our twin size sheets come in many fabrics including Egyptian cotton, cotton blends, percale and microfiber.